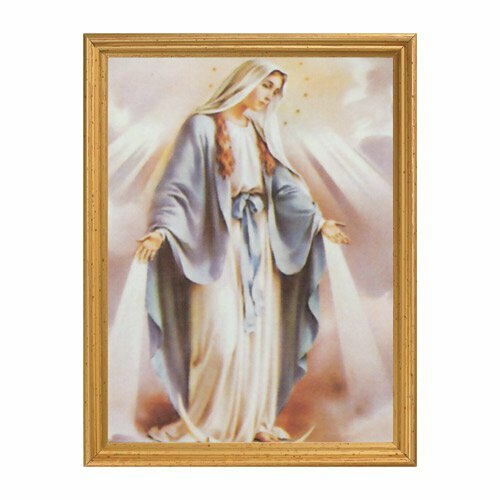 Our series 66A framed prints feature classic Catholic art with a gold leaf finish frame. Its value price makes it a perfect housewarming gift! Includes easel back and metal hanger for wall mounting. Boxed.